Every week, we’ll bring you a must-hear track from the Le Guess Who? 2018 line-up. First up is a current LGW office favorite, from the British-Ghanaian poet-turned-rapper who is already being hailed as UK’s answer to Kendrick Lamar. 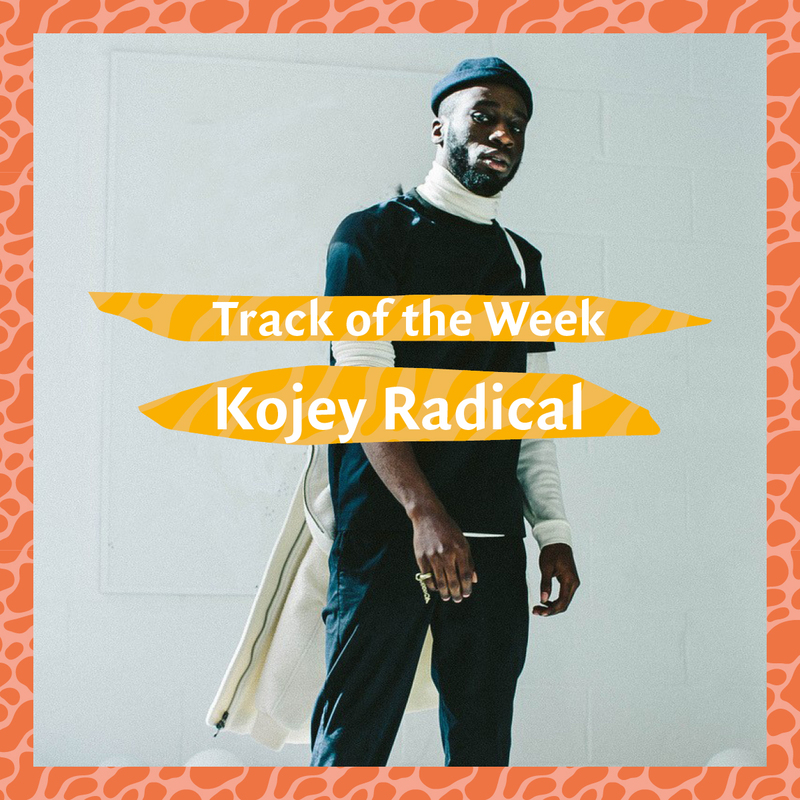 Kojey Radical's 'If Only' is a powerful and stirring track that originated from a background story you might not expect: his struggles with mental health issues following the artist's breakout year. Listen in below. You can also find 'If Only' in our official 2018 playlist. Kojey Radical's performance at Le Guess Who? 2018 is curated by Shabaka Hutchings. Also performing at the festival are a.o. Serpentwithfeet, Georgia Anne Muldrow, Saul Williams & King Britt, RAS_G & The Afrikan Space Program, Kelman Duran, and many more.